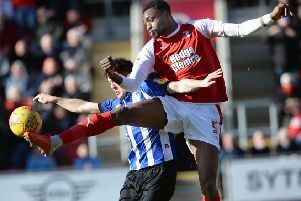 ROTHERHAM UNITED utility man Semi Ajayi has been named as the EFL Championship’s player of the month for March - the first time that a Millers player has won such an award at second-tier level. 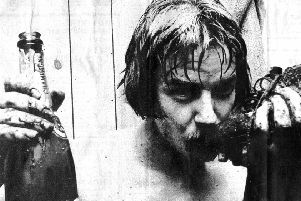 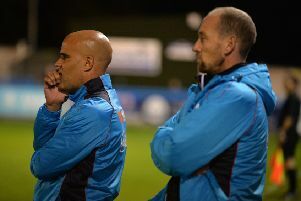 WILL HATFIELD will attest to mixed feelings in the coming week. 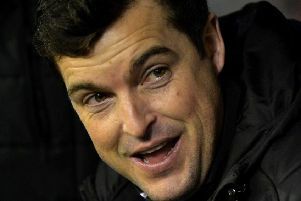 BARNSLEY assistant head coach Dale Tonge is confident that the Reds’ togetherness will enable them to cope with the continued adversity which is testing their League One promotion drive. 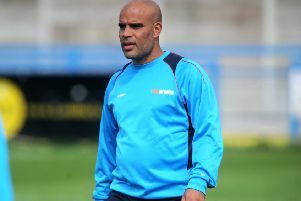 GUISELEY co-manager Marcus Bignot insists that he remains very confident that the Lions will stave off the National League North drop – and avoid a second successive relegation. 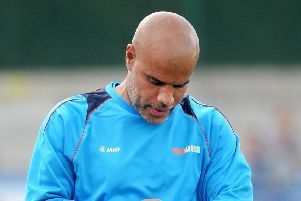 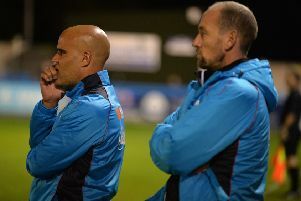 GUISELEY co-manager Marcus Bignot is confident that the Lions will stave off the drop in National League North – if they regularly replicate their performance levels at Curzon Ashton on Monday evening. 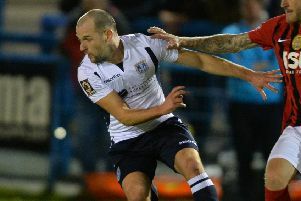 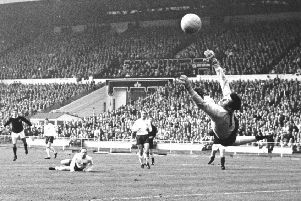 MEMORIES of their side’s thrilling FA Cup first-round victory over Cambridge United are becoming distant ones for Guiseley supporters. 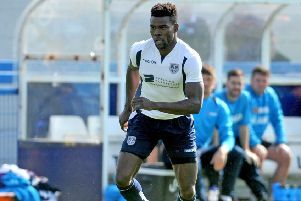 GIVEN GUISELEY’S experiences over the past week, those Lions supporters who converge at Nethermoor for the home game with Alfreton Town tomorrow would be forgiven for not knowing what to expect. 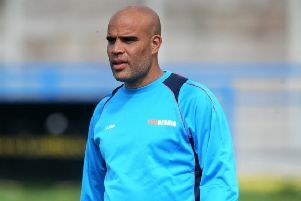 DON’T mention the thorny topic of draws to Guiseley co-manager Marcus Bignot. 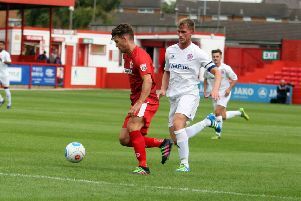 GUISELEY have completed the signing of Kidderminster Harriers defender Kennedy Digie for a nominal fee – and he is line to make his debut in tomorrow’s National League North home game with high-flying Stockport County. 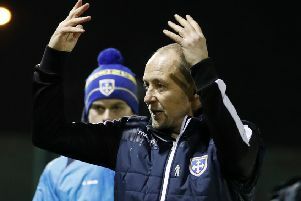 GUISELEY’S current league placing of sixth-from-bottom in the National League North may not be an overwhelming one, as it stands. 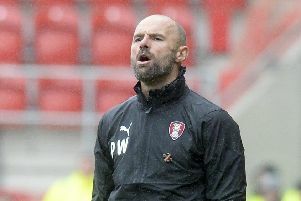 ROTHERHAM UNITED manager Paul Warne says he would be ‘flattered’ if Leeds United chose to scout his side’s training-ground preparations – and quipped that he would bring out ‘a cup of tea’ to any observers. 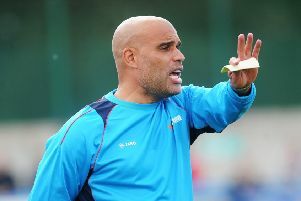 MARCUS BIGNOT says that he and fellow joint Guiseley manager Russ O’Neill are targeting a couple of ‘shrewd and clever’ signings to top off their transfer business this month. 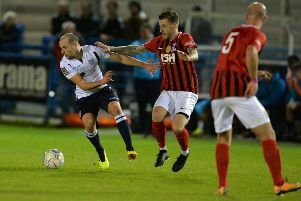 GUISELEY’S mini New Year tour of the North West continues at Chester tomorrow – and given previous matches in the region so far this season, a nip-and-tuck tussle is highly likely. 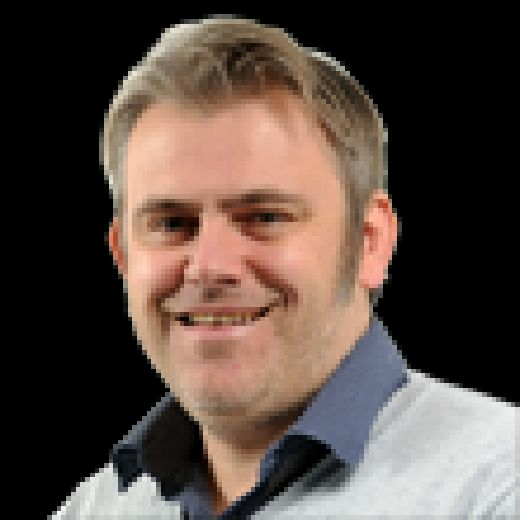 EVERYONE at Guiseley will be acutely aware of the phrase ‘after the Lord Mayor’s Show’. 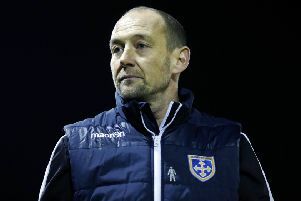 QPR 0 Sheffield United 3, 2015: League One Sheffield United heaped third-round misery upon top-flight QPR. 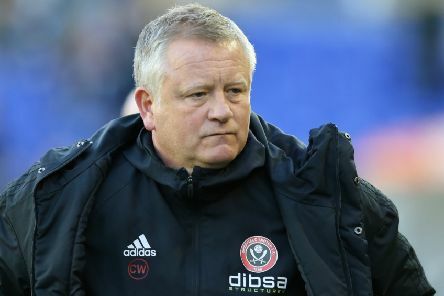 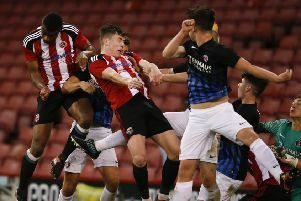 Marc McNulty scored the opener when he finished off a swift counter-attack and two strikes from Jamal Campbell-Ryce ensured a famous win for Nigel Clough’s side.